Retirement villages are a special kind of accommodation regulated by the Retirement Villages Act 2004 (the Act). visiting doctors, community nurses and other health professionals. NOTE: Although staff in some villages have health care backgrounds, services in retirement villages generally do not include health care. at least one of the residents paid an ingoing contribution that was not rent. It does not matter who made the contribution, or whether it was paid as a lump sum or by instalments. When a community meets the above definition, every resident is protected by the Act. Are retirement villages different from other retirement accommodation? We recommend you get independent advice before buying into a retirement village. Schedule 3 of the Act provides a Checklist which highlights what to consider before buying into a retirement village. a copy of any financial information that is available. What happens when you leave a retirement village? If you leave the retirement village, the operator must, within 6 months of you leaving, refund the portion of your ingoing contribution you are entitled to. The village rules will detail how disputes are to be resolved. If the parties are unable to resolve a dispute, either party can apply to the Director of Consumer Affairs and Fair Trading to resolve the dispute. The Director has powers under the Act to make certain orders including payment of monies up to $5000.  An affected person may appeal to the Magistrates Court of Tasmania against an order of the Director.